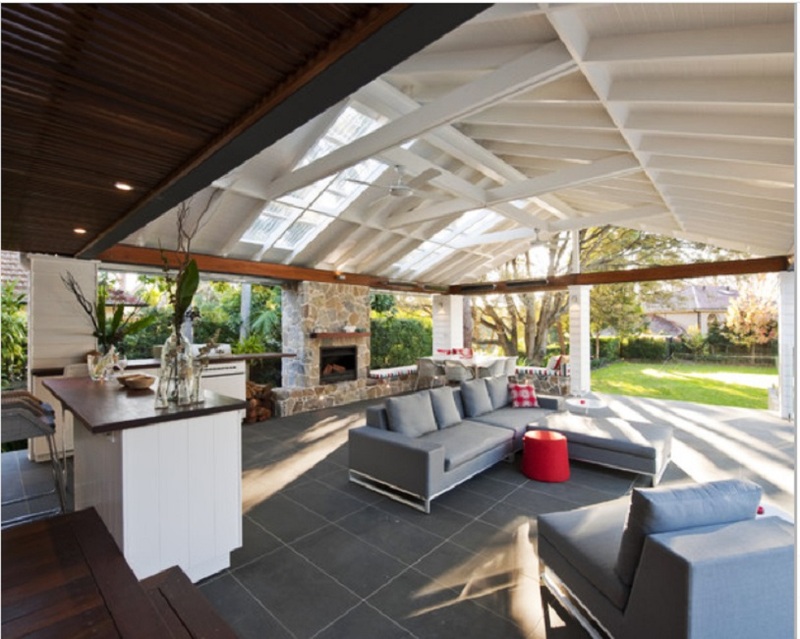 INSIST on the best quality bluestone indoor floor tiles or outdoor tiles and pavers currently for sale here in Australia. GENUINE HARKAWAY BLUESTONE! SALE NOW ON Up to 50 % off! Price $44m2 (whilst stocks last). Many sizes available. Genuine Harkaway Bluestone rebated square edge coping tiles and step treads. Many sizes available. Price $28ea pc upwards. 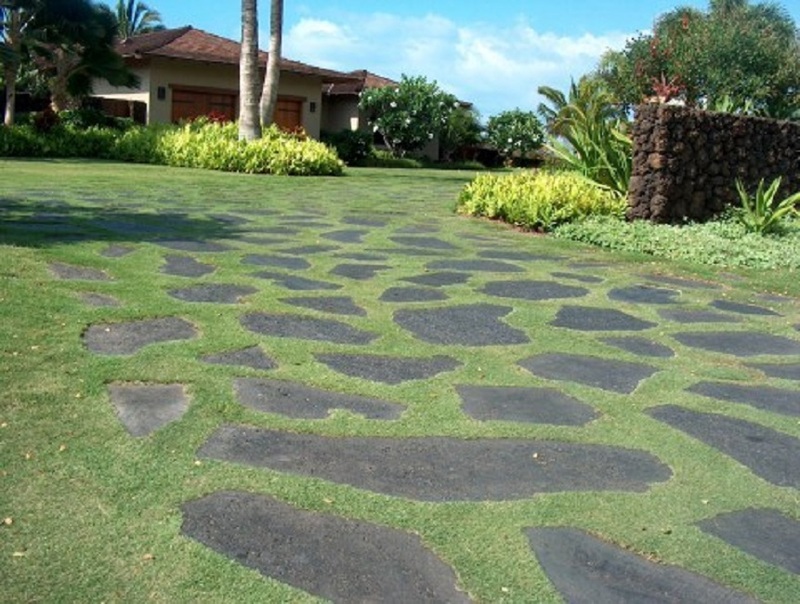 Natural edged BASALT garden stepping stones. Diameter from 400mm - 1100mm x 20mm and 30mm thickness. Price $22ea pc upwards. 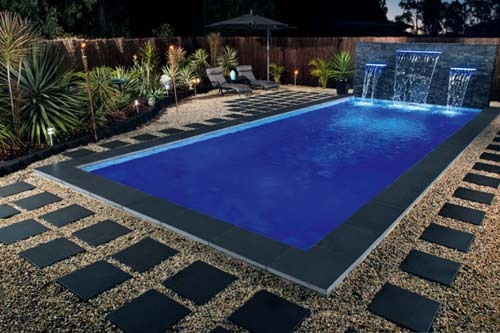 Genuine Harkaway Bluestone rebated bullnosed pool coping tiles and step treads. Many sizes available. Price $42ea pc upwards. Blue River Blue Stone pavers. 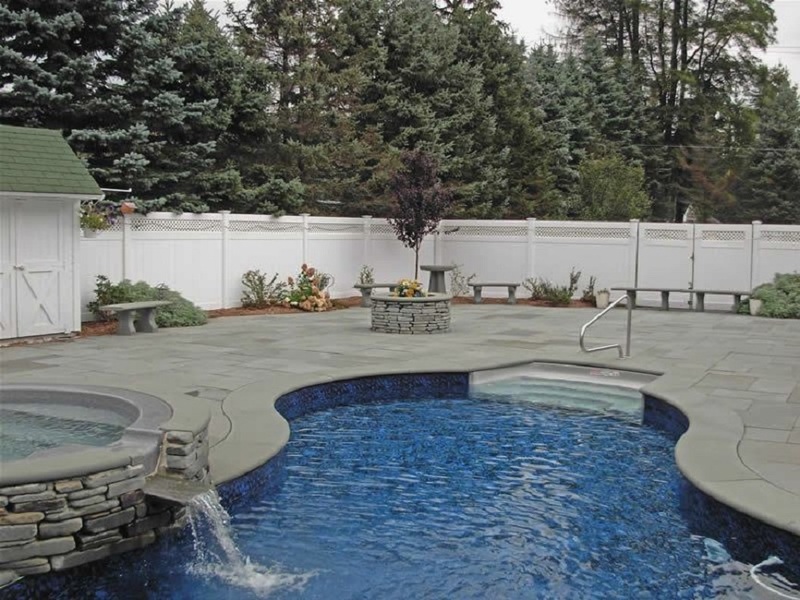 These blue stone pavers can be used internally or externally. Available in many tile sizes. Price $39m2 inc GST upwards. 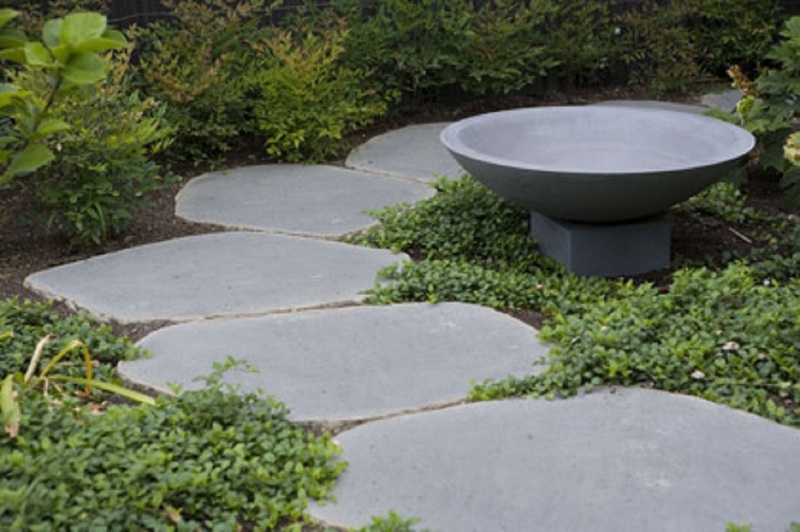 Large Bluestone Flagstone crazy paving surrounded by small pieces to create a flowing visual effect. Price $59m2 inc GST. 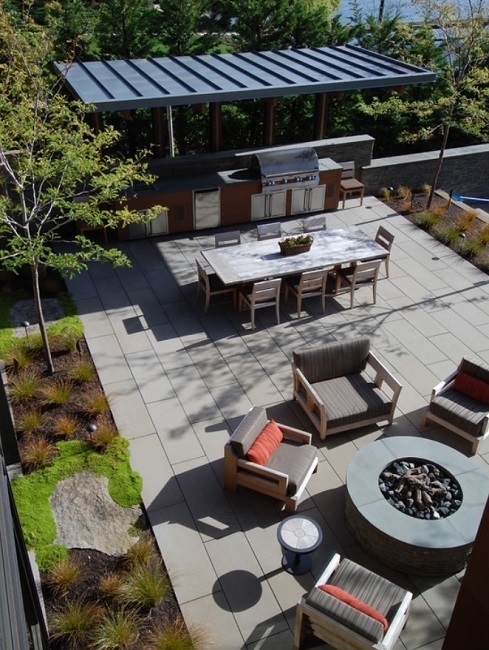 FLAMED Basalt Pavers and Flamed Basalt Tiles. For those looking for something different. Dark Blue Stone Pavers & Tiles Non Slip Surface "New Product"
Polished Harkaway Bluestone indoor floor Tiles. Internal use recommended as could become slippery if used externally. Please enlarge to show the different finishes available with our Bluestone tiles and Bluestone pavers. China Blue, our cheapest bluestone . SALE NOW ON. Up to 50% off!! 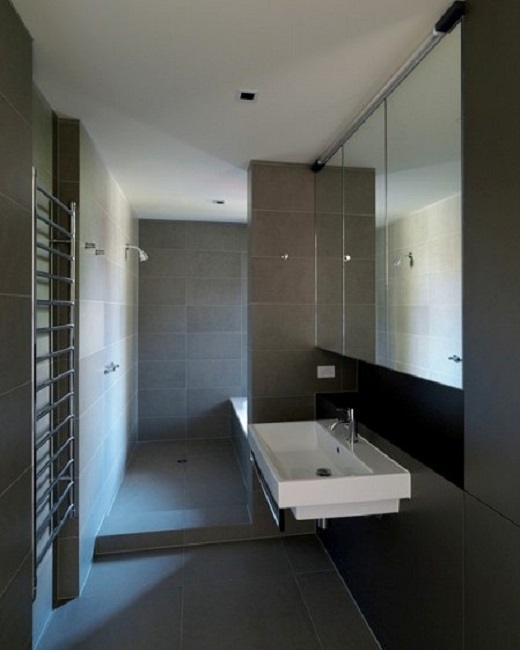 Price $44m2 inc GST (whilst stocks last). Many sizes available. Australian bluestone crazy paving. Sawn bluestone offcut material available in 20mm, 30mm, 40mm calibrated thicknesses. This crazy paving will contain straight edges. Price $36m2 inc GST. Blue Stone Cobblestones 90mm x 90mm x 25mm thick cobblestones on mesh for easy installation (sheet size 500x500). LARGE slabs of Bluestone pavers. Sizes vary from 400mm up to 1100 diameters in 20mm or 30mm thickness. These make great garden stepping stones! Price $22pc upwards. 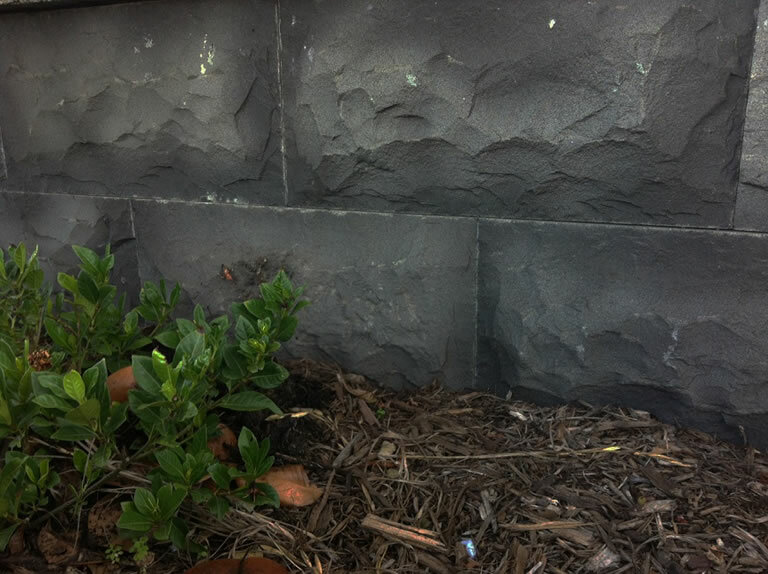 Genuine Harkaway Bluestone ashlar pattern or french pattern. 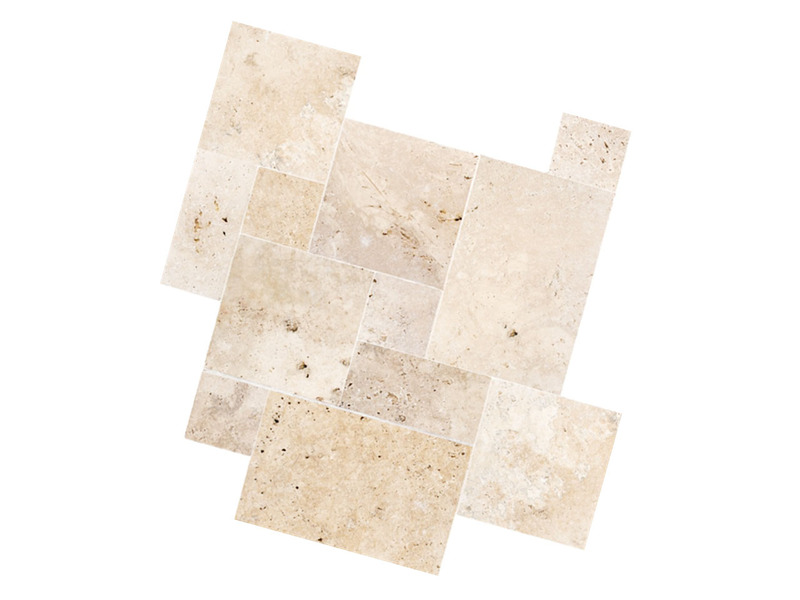 EASY to install with our new LASER GROOVED geometric faced design on the tiles surface. 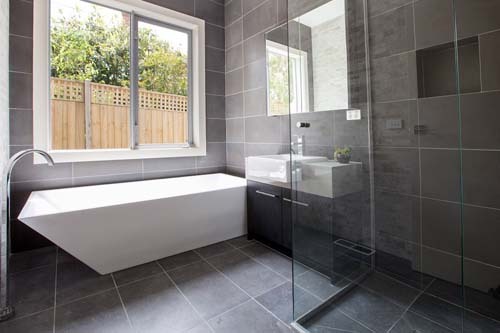 Yes these are actually 600x300 OR 800x400 Bluestone Tiles 10mm or 20mm thickness. 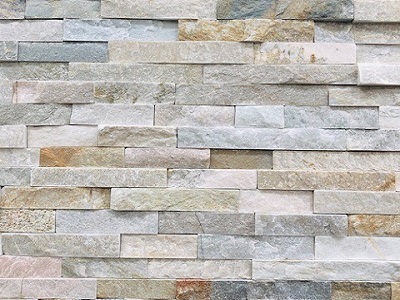 Great for use as wall cladding or stone pavers. Price $56m2 upwards. 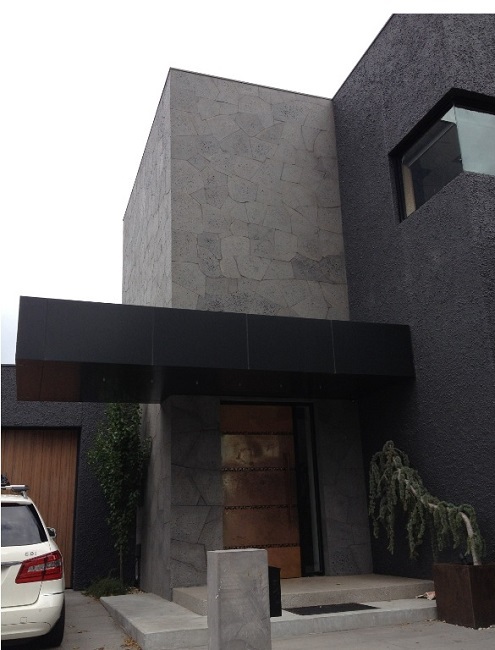 Wall Cladding in Genuine Harkaway Bluestone. 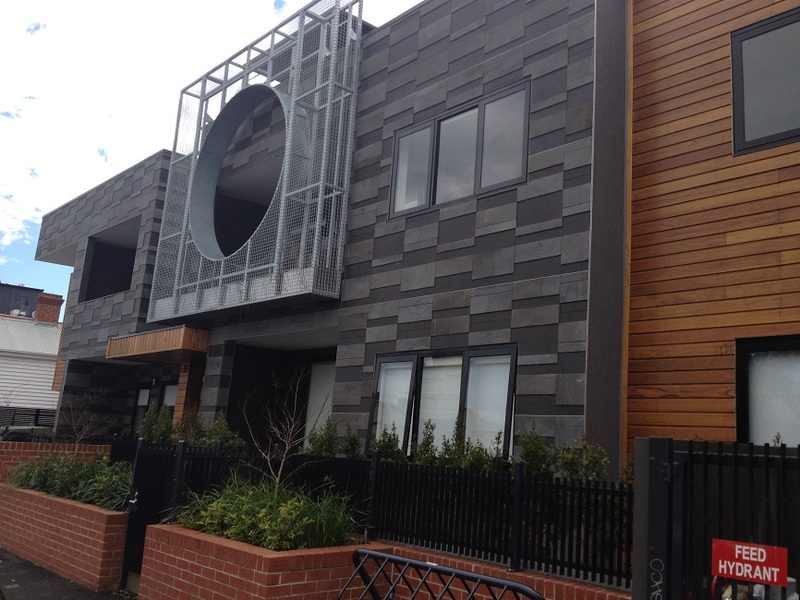 Clad over besser block, brick and stoneboard to give a authentic solid Bluestone look to your house. Price $160m2 inc GST upwards. Individual Pieces of Genuine Bluestone, random lengths and widths. All 20-25mm thick. SALE NOW ON. Price $130m2 inc GST. One piece external corners also available. Fine honed Light Bluestone floor tiles. Stocked Size: 600mm x 300mm x 10mm. Other sizes available by request. Price $69m2 inc GST. These honed bluestone tiles contain NO catspaw holing. Internal use only. 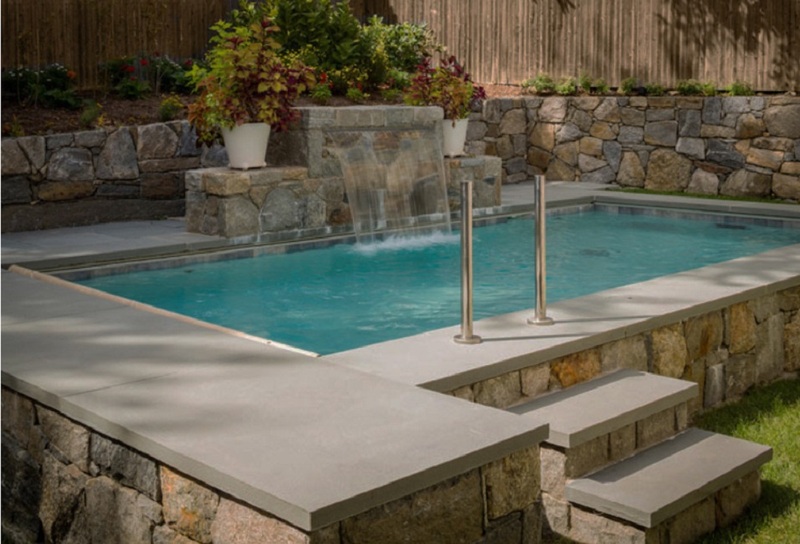 Bluestone curved rebated pool coping tiles. Custom made pool coping tiles available by special order. Bluestone Flagstone Crazy Paving with all natural edges. This is not inferior offcut material. Now available in 20mm or 30mm thick. Surface is sawn and very lightly honed. Sizes vary from diameters of 400mm - 800mm. This is from our premium range. Harkaway Bluestone Pitchers or blocks. 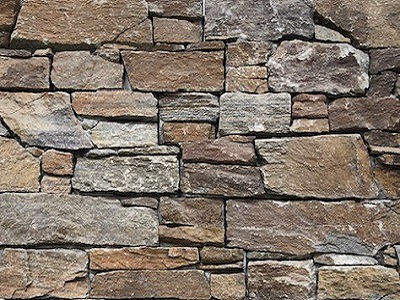 Great for building free standing walls for houses or retaining walls. 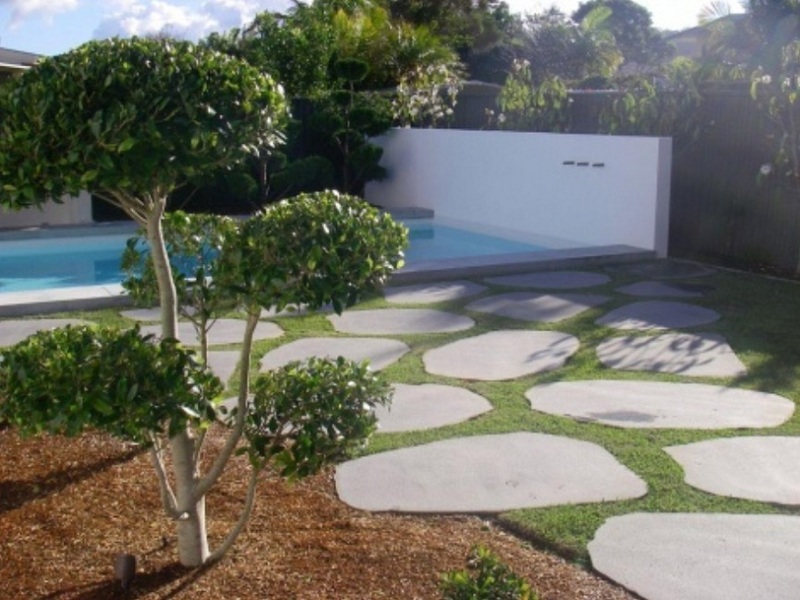 Our bluestone has been specifically selected to meet the industry recognised Australian standards for pavers and tiles to be installed both commercially or in a residential situation here in Australia. It is for this reason that we have selected genuine HARKAWAY BLUESTONE to lead our range of floor tiles and outside pavers, it surpasses our competitors bluestone in durability,functionality and quality. For the discerning client we can even select raw block with no catspaw (airholes that naturally occur in bluestone) from the quarry, at an additional cost. We deliver Harkaway Bluestone, due to its high demand door to door all suburbs Sydney, Melbourne, Canberra, Brisbane, Adelaide and Hobart. 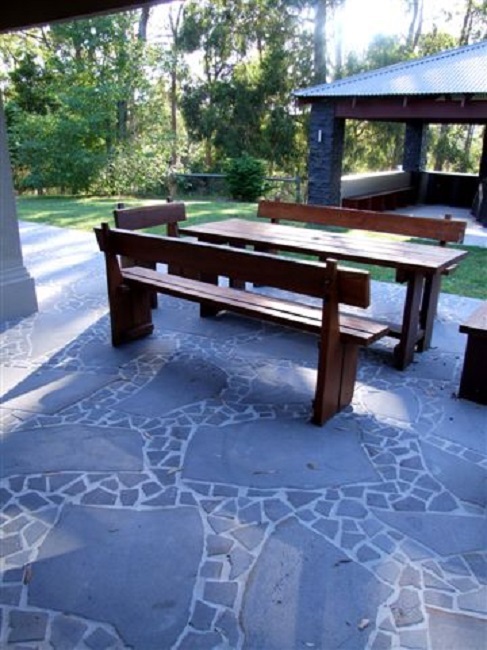 We also deliver Harkaway Bluestone pavers and bluestone tiles to any regional area in Australia. 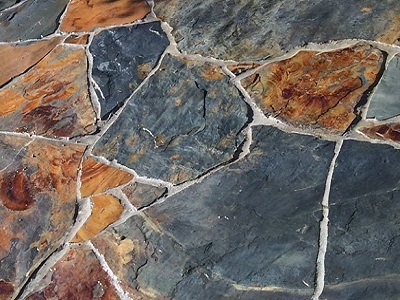 WE INSIST ON HAVING THE BEST BLUESTONE FOR SALE IN AUSTRALIA, GENUINE HARKAWAY BLUESTONE! Harkaway bluestone 40sqm arrived within 5 days of ordering, very well packed and we did not have 1 breakage in the 100 slabs delivered. Beautiful subtle natural patterns and so pleased with the end result. Given that it is a natural product, definitely would recommend sealing it. We are delighted with our purchase. Excellent customer service even after sales! Annie has been very helpful. This is a brilliant company. I ordered paving on a Thursday and it was delivered in the afternoon on the Friday. The paving was much cheaper than it was locally. I would highly recommend them and my paver is going to tell his customers!! 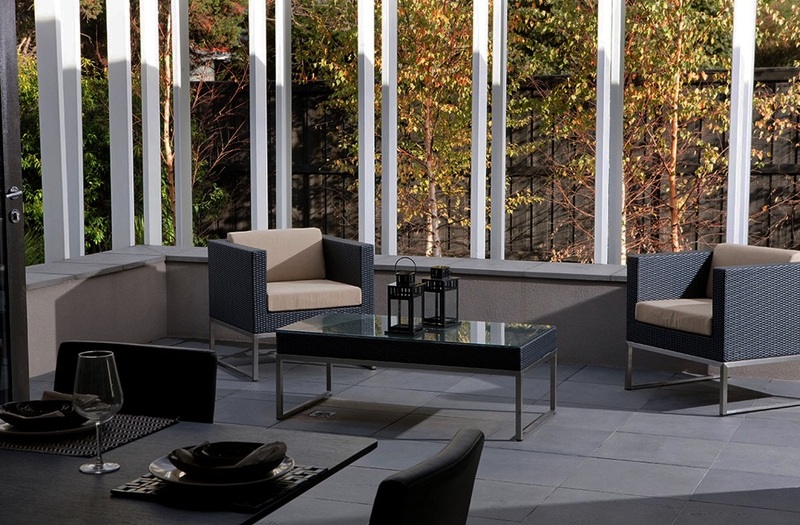 I purchased the Bluestone paving and was not disappointed with the quality and service. The internet provides lots of options and while thats great, it can sometimes be a tedious and even frustrating process to get what you want at a reasonable price and delivered in the advertised way. Stone n Slate Discounts ticked all the boxes for me! Their site was easy to use and made things clear and simple and their after sales service was great too. I dont usually leave reviews but on this occassion feel compelled to. My neighbours envy my patio - Thanks to the Sales Team. Over the moon with service and quality of the product. Delivery was as promised on the date and time as agreed. Staff very helpful, would highly recommend this company. Being a woman on my own I did not have a clue what to order but the friendly service I received from the sales team advising me on colours, quantity and delivery was excellent. My order arrived as promised on time and I could not be happier. They took all the worry away. Thankyou. Recieved 2 pallets of bluestone pavers, the product is as described on their website. Delivery could be more professionally carried out for an "excellent" customer satisfaction rating, but the matter was resolved. We bought the Harkaway bluestone pavers and are delighted with the product and the effect they create. 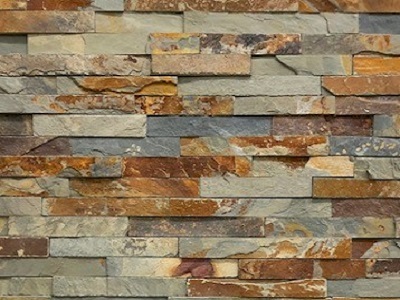 Stone and Slate Discounts supply this product at a much cheaper price than any other companies I found on the internet but the quality is exactly the same as I had some samples from a few companies. Great service from the team and very efficient delivery service. We're happy customers. I have found them very professional and very competitive with There bluestone pavers prices. Slate Discounts were recommended to me by my landscape contractor. Having always wanted bluestone paving for my new patio, I was pleased to find it so well priced. The ordering process was easy and communication regarding delivery was good. I went for 2 crates of 600 x 300 spavers and it looks lovely. It was delivered promptly and no breakage. I recently purchased Honed bluestone tiles for my kitchen. I am over the moon with the product that I received it is a good quality product, reasonable time to be delivered and a bargain! The service I received from Slate Discounts was so professional and helpful! I will definitely recommend them to all my friends and family! You will have nothing to loose if you try this company for the first time or wish to just get a quotation and advice. I have been using them for many years now and have brought various stone paving and quantities over the years. There advice has always been very useful and there service is excellent. 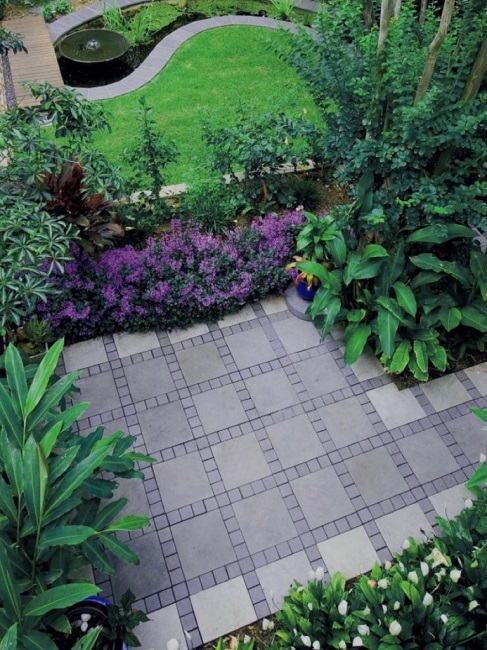 I have searched for bluestone pavers on the internet as online is always cheaper than the store . 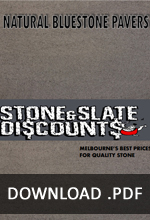 I came across Stone & Slate Discounts and I've decided to give them a call and ask for more details about the product. The lady was very nice and actually gave me some advice which one I should go for. The delivery to Brisbane was quick exactly like promised and I am very happy with my wall. It looks really good. I will definitely recommend them to friends and family. Purchased the Bluestone pool coping tiles from Stone & Slate Discounts, items arrived on the date arranged and well packaged to avoid any transport damage. Well pleased with the goods and would recommend Stone & Slate Discounts as a supplier. This is the second time I have used Stone & Slate Discounts. The product is great and the service is excellent. Good communications and fast delivery. Shipping company very good and helpful, again with good communications. Highly recommended. Was very sceptical on spending so much money to an online retailer as I am in NSW, but worth every penny. We placed our order over the phone and was looked after and advised in all aspects of the purchase , we chose there Harkaway bluestone pavers and I think was around 180m2 in total . And a couple of tonne of pavers at least any way I love it and looks amazing, such a shame I can't post a pic on this site as I want to show the world.